Call Avanta Sales Team to know offer. Southern Park is a planned attraction in Saket District Centre. It features retail outlets on the ground and first floors, while 2nd, 3rd, 4th and 5th floors mainly accommodate office spaces. The building oozes quality, from the architecture to exteriors, it is guaranteed to impress anyone who walks through the door. But it’s not all about the building and work, it’s the business centre on the first floor that is sure to give you every benefit you need for your business. Avanta Solutions Business Centre Pvt. Ltd. offers exceptional commercial offices spaces in Saket that benefit from a prime location and proximity to several business hotspots. 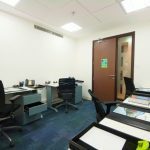 Our business centre in Saket offers fully furnished office spaces, which provide utmost flexibility to tailor them as per your company needs, services, and team sizes. 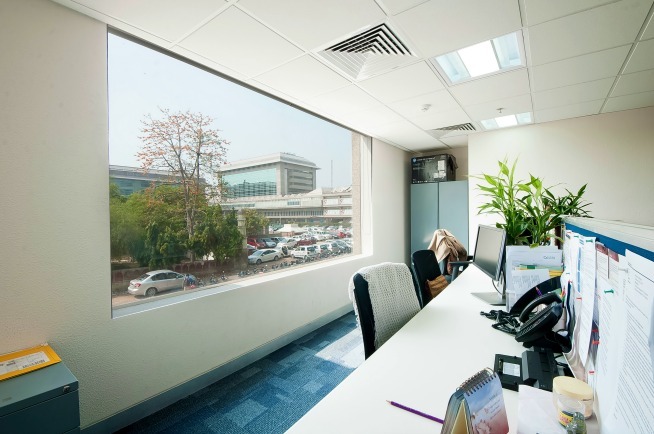 Top-class infrastructure and a professional ambience create an affable atmosphere for your business in Saket. 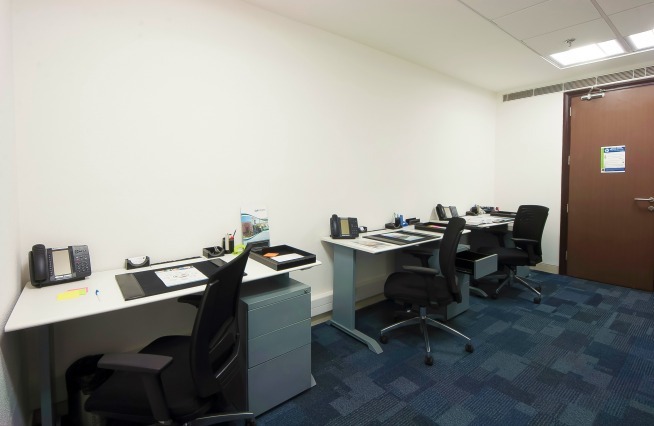 Our spacious serviced offices in Saket are available with affordable business support packages that fit into your company needs. Southern Park is one of Saket’s most impressive buildings. Located in South Delhi, Southern Park lies in the midst of Hotel Marriot and Select City Walk Mall. Saket District Centre is one of the new age venues for top-class businesses, which lies right in the heart of posh residential addresses, such as Saket, Malviya Nagar, Sainik Farms and Geetanjali Enclave. This area is surrounded by elite customers and features a variety of top multi-national companies. Avanta Business Centre in Saket is easy to access from Malviya Nagar Metro Station. It is located near key business district of Nehru Place and offers access to Noida and Gurgaon. For detailed information about business centre location, please contact our team on +91-11-3044-6402 or simply request a call back by clicking here. Southern Park Business Centre offers an assortment of services to companies looking for commercial office spaces in South Delhi. 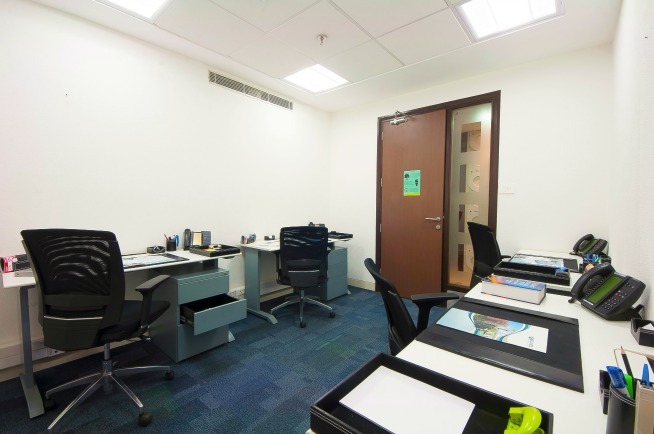 Our equipped office spaces in Saket are suitable for setting up small to medium scale businesses and regional offices for multi-national companies. 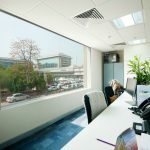 These executive offices in New Delhi provide complete flexibility in terms of sizes, infrastructure, and in-house facilities. 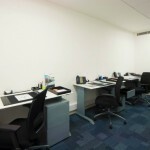 You can upsize or downsize the office size based upon the number of employees. 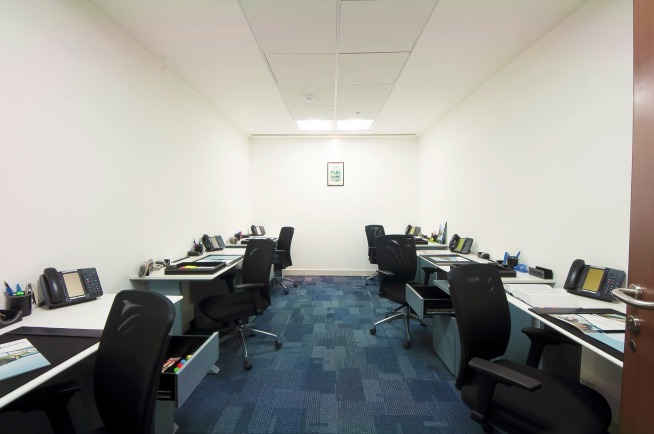 Our fully furnished offices have ample space for setting up workstations, high-speed leased line internet connectivity, and desk phones. 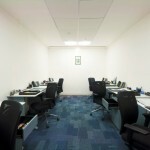 These offices provide Wi-Fi, photocopying, printing, scanning, and other important services too. In addition to this, you can benefit from in-house support services like call handling, call forwarding, admin support, courier, post, and housekeeping services. To find out more about rent a serviced office space in Saket, simply call on +91-11-3044-6402 or email us at info@avanta.co.in. Check in YouTube if the id PLA75B4A5073DB7DBF belongs to a playlist. Check the FAQ of the plugin or send error messages to support. So far, so good. We do not have any major complaints. No major issues. At times of course minor issues can be there but they are usually resolved.Neerja Anand, Representative in India, GCE Consultants India Pvt. Ltd.